One of my resolutions this holiday season is to keep it simple and follow my heart. Sometimes I over think my holiday gifts and that really gets me no where! That said part of my "keep it simple campaign" leads me to suggest the following knitted winter set which includes gloves, an adorable beanie and scarf. Of course all can be embroidered with your logo BUT for an extra special touch embroider your logo subtly and monogram your giftee's initials prominently, so they stand out on this gift. 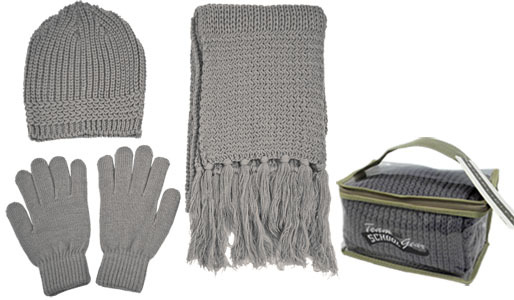 I promise you your giftee will think of you every time they keep warm with this charming little set! It's that time of year.....can you believe it! 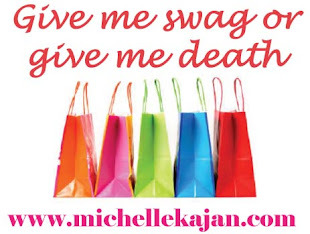 What are the hot products people are loving this holiday season you ask? Lifestyle is the keyword....clients are asking for gifts that can be used at home (with your subtle logo subliminally doing it's job). 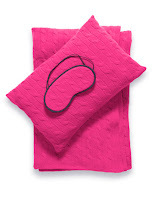 Wine gifts, throw blankets and travel gifts set....oooh my, cooking gift sets and accessories....ooh la la. Click the cashmere travel set to shop my holiday e-catalog!